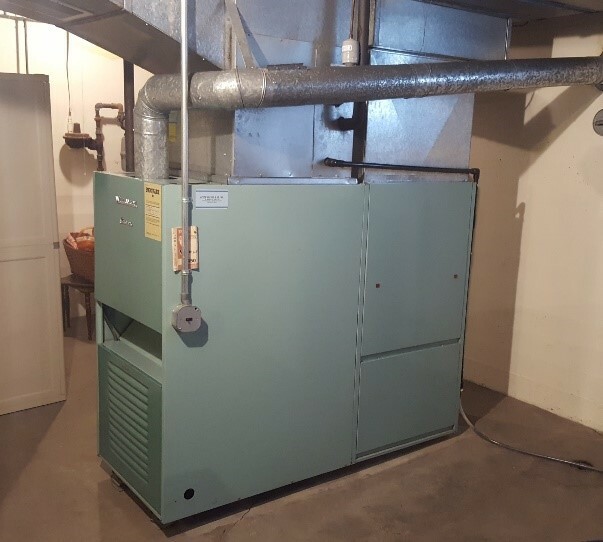 As a locally owned and operated HVAC contractor, we strive to bring the best quality heating and cooling services in the area. 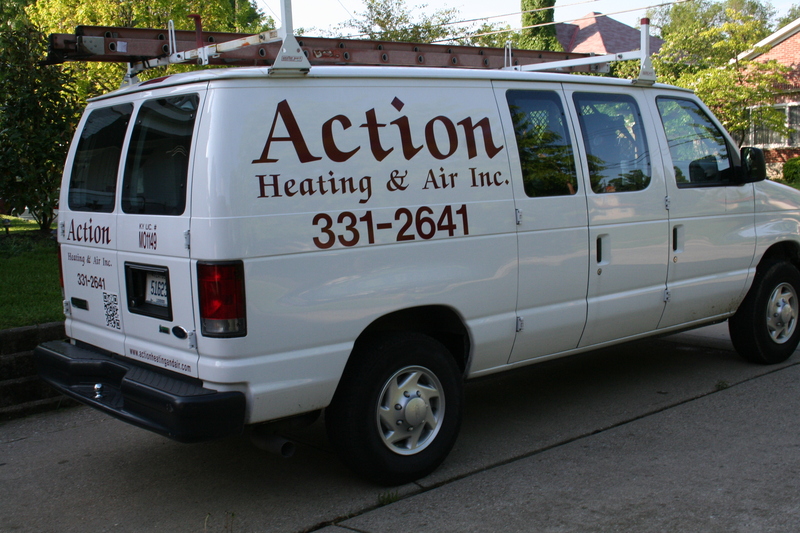 Our HVAC technicians are fully trained to equipped to handle any repairs of installations. 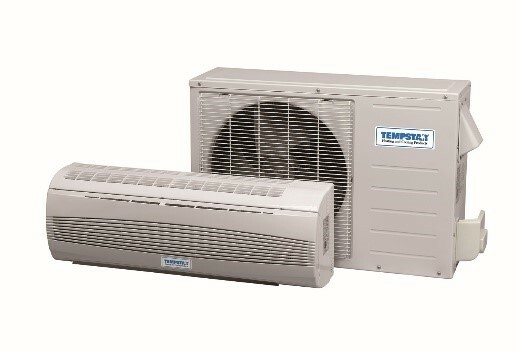 Whether you need a furnace inspection or you need an air conditioning unit replacement, you've come to the right place. 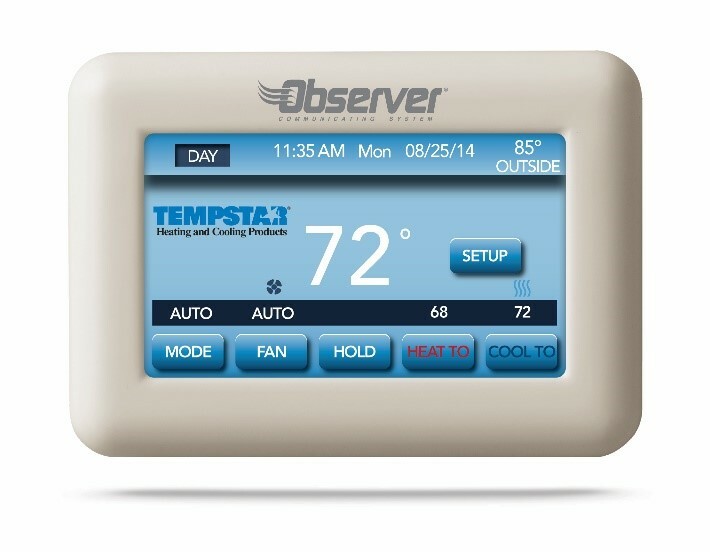 Don't wait, call us today! 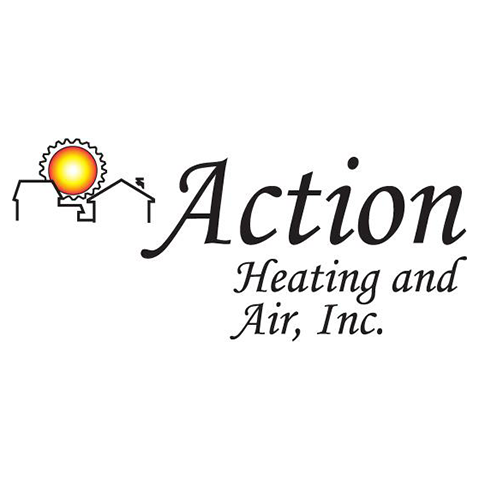 Currently there are no reviews for ' Action Heating & Air Inc. '.